UI Designer with UI Development background. For the past 7 years, I’ve worked on a wide range of projects with different target audiences, needs and responsibilities. I basically enjoy considering the whole customer lifecycle holistically rather than just enframing my role and being separated from the team. My responsibilities were design, development & sometimes both processes. After working on digital advertising agencies for a few years & working for some of the biggest companies in Turkey, I've switched to working remote, and had a chance to expand both my skills and works, reaching millions of people to experience websites/apps designed and/or developed by me. See some of my works at below, and don't hesitate to get in touch if you find think we'd be a match. 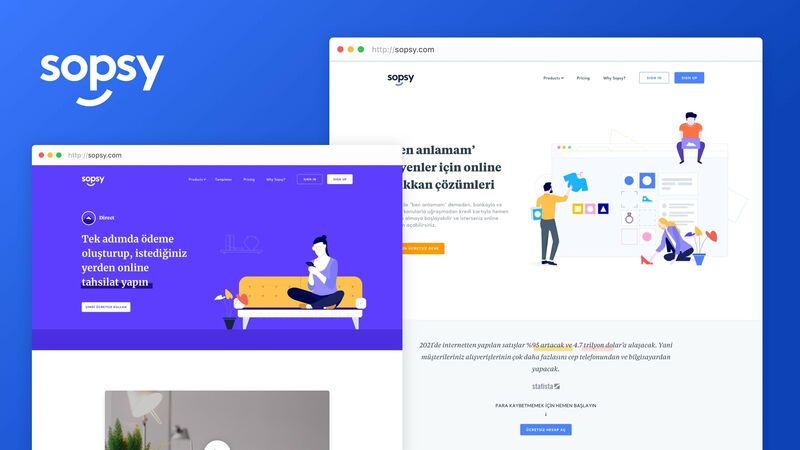 Combined with 3 products ("Direct" for creating instant payment links, "Picnic" for selling your goods from Instagram & "Fox" for building a fully-equipped online store), Sopsy is the easiest way to sell or get paid online. I'm doing the whole UI Development of Sopsy, also improving the UI Design in collaboration with Fol Studio. BKM Express is a fast and easy payment system. Combined with a web & mobile application, it allows you to transfer money quickly and shop securely 24/7 without sharing your card details with merchants once you save your cards on BKM Express. I've developed the Web User Interface of BKM Express, which is heavily used by people on both desktop & mobile devices as a payment solution for many of the biggest companies in Turkey, ranging from Turkish Airlines to McDonald's and many more. 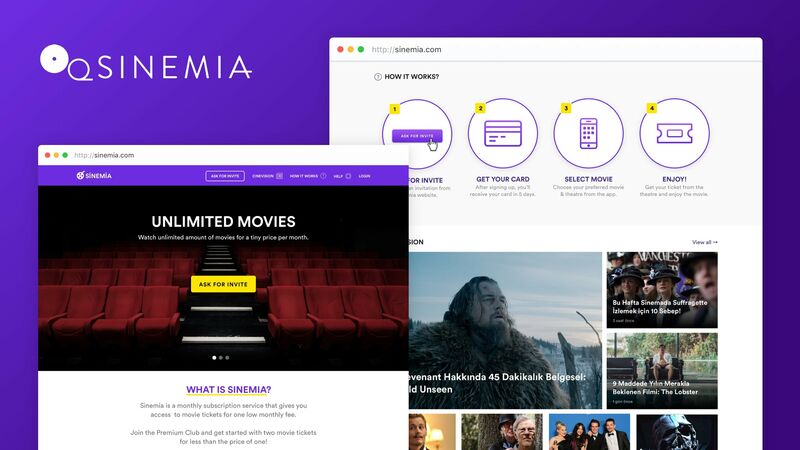 Sinemia is a monthly subscription service that gives you access to movie tickets for one low monthly fee. I've designed & built Sinemia's website from scratch. This also included the design and development of Sinemia Social, Sinemia's BuzzFeed-ish content website. Volt was an on-demand inner-city peer-to-peer ride-sharing app that connects car owners with passengers going in the same direction. For car owners, the app was a turn-by-turn navigation app that was also looking for passengers along the way, while for passengers, the app offered rides that are 70% cheaper than taxi. In short, Volt was to Uber, what Airbnb is to Booking.com. 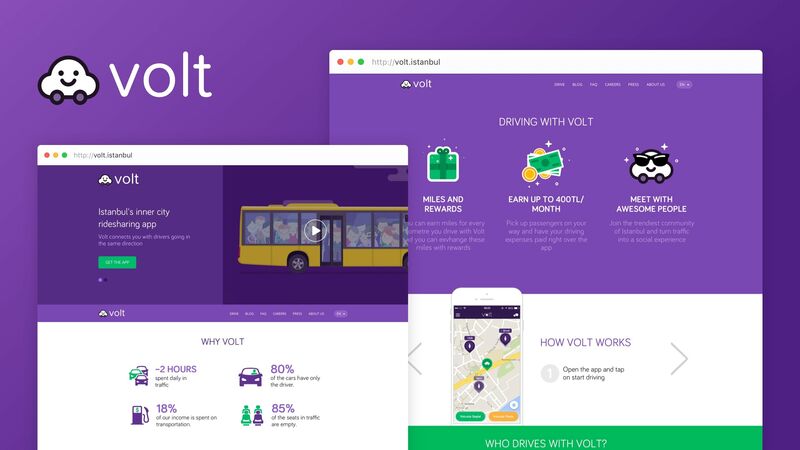 Volt needed a new website with simple but efficient UI animations to promote the highlights of the company; which eventually would help the company to touch their target audience. The new website helped Volt gain higher amount of users and improved its' communication. FretX is the first device that attaches to any guitar and teaches you how to play in a playful and dynamic way. 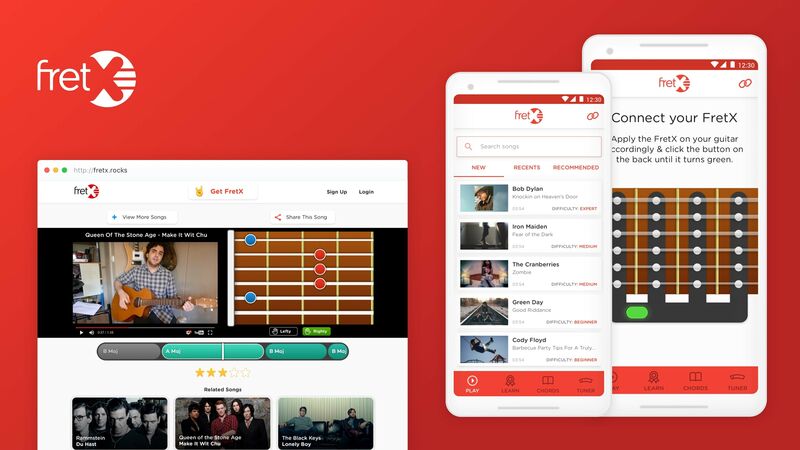 Accompanied with the FretX App, it lights up to show you where to place your fingers so you can start learning chords and songs right away. FretX also has a web version to see chords of popular songs, independently from the device. Starting on an already tight deadline, I've taken the project from scratch, designed & built the Website and Mobile App's UI. I'm available for remote or freelance projects. Feel free to reach out for collaborations or just to say hi.